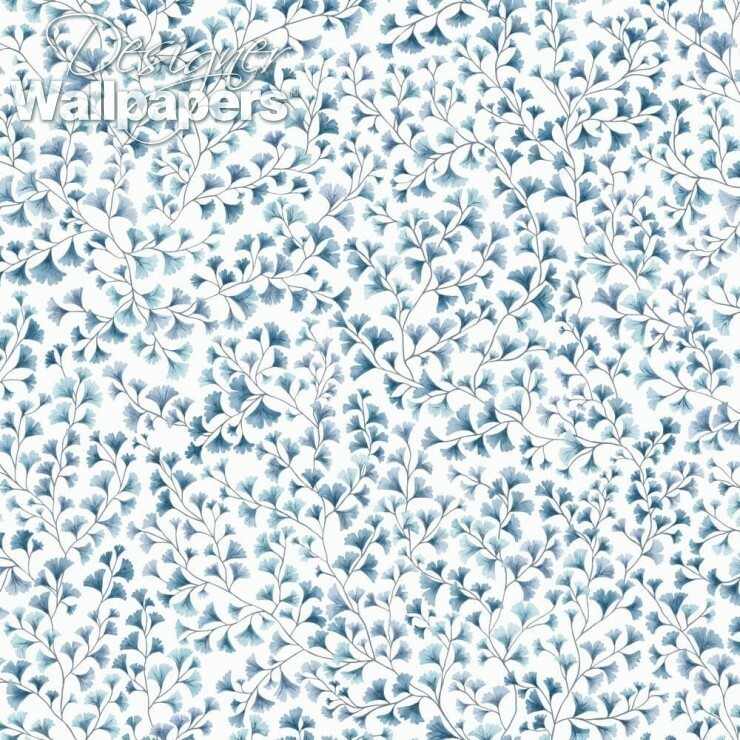 Maidenhair wallpaper by Cole and Son is a beautiful and restful pattern featuring the pretty, fan-shaped leaves of the Ginkgo biloba plant. 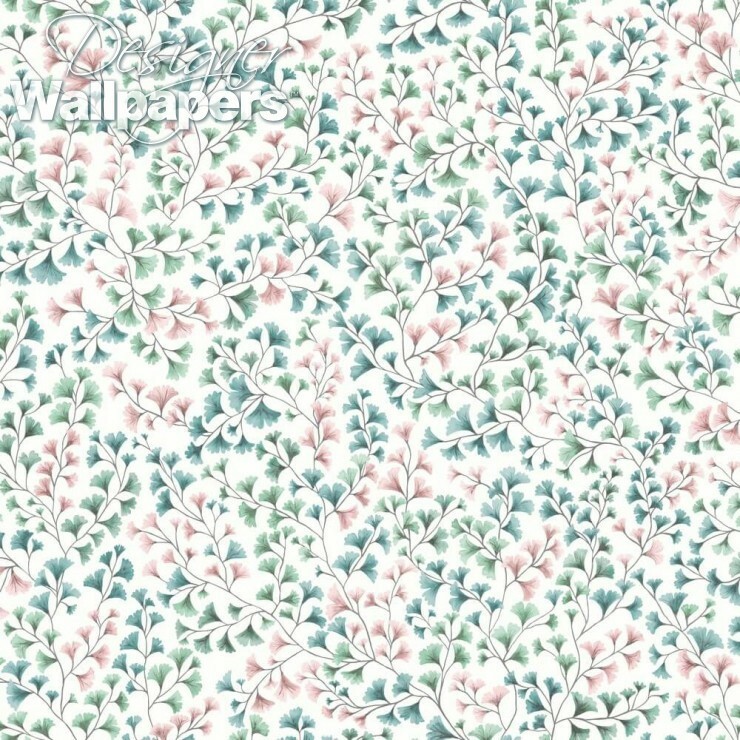 A semi-plain, it works well as a coordinating wallpaper or an entire room covering in its own right. 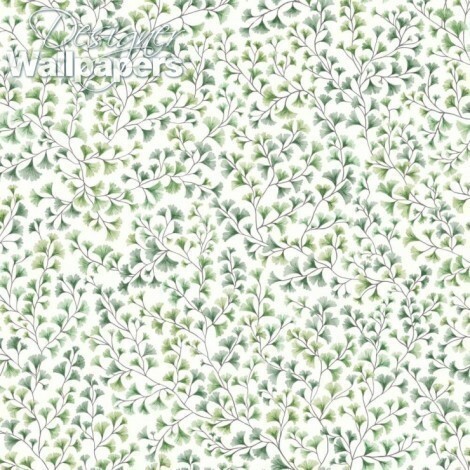 The pretty sereneness of the design - painted to reflect sunlight shining through the leaves - works well in a bedroom or bathroom. 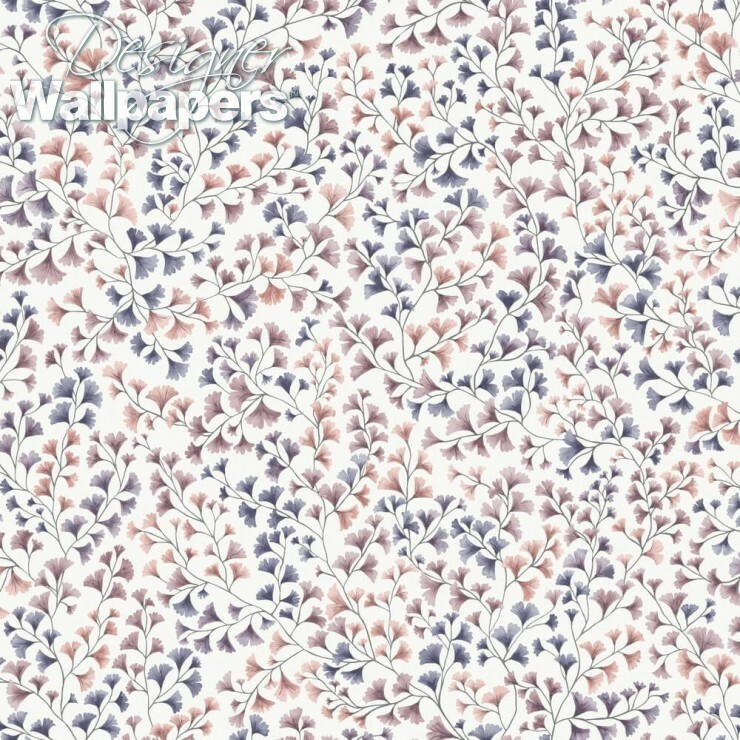 It’s also perfect for a hallway, kitchen or sitting room. 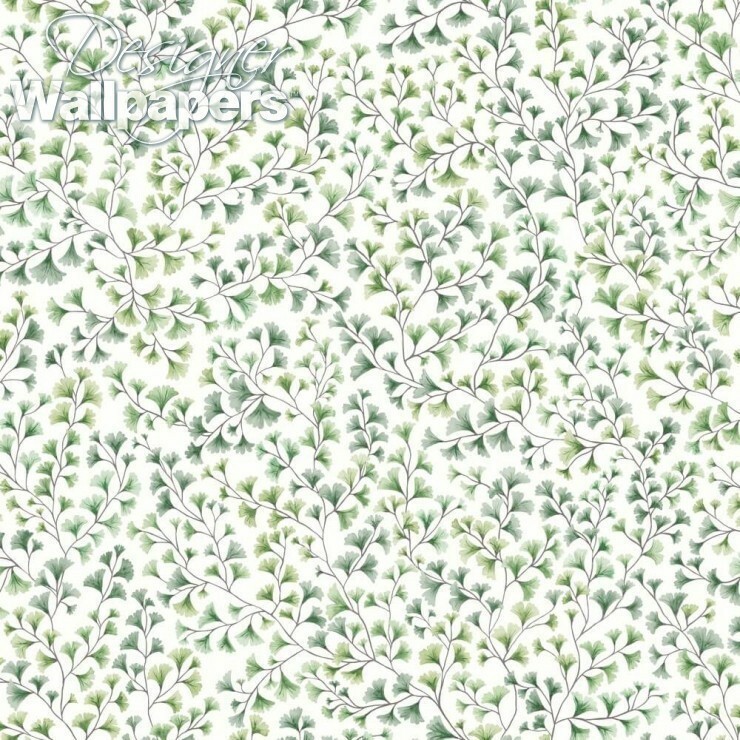 Find Maidenhair wallpaper in Cole and Son’s inspiring Botanical wallpaper collection. 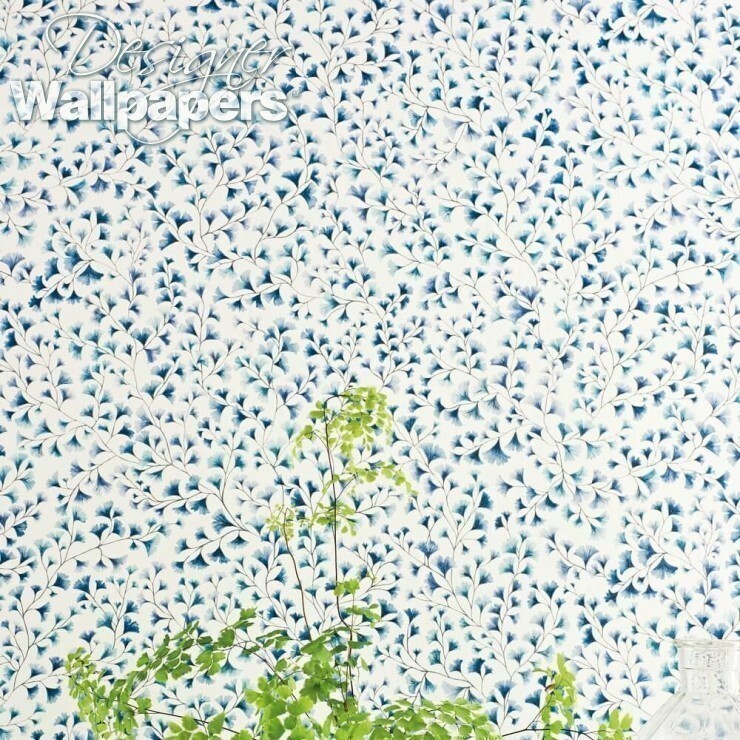 The wallpaper calculator works out the precise quantity of Maidenhair for your dimensions taking into account the pattern repeat of 51 cm. Please note we allow 10% waste in case of any problems while hanging. In a small number of circumstances 10% can mean you may get an extra drop out of a roll.